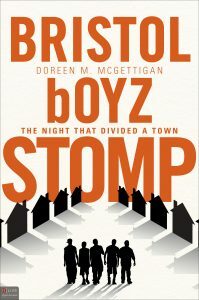 A-While writing my first book Bristol boyz Stomp friends and relatives asked why I would want to put the worst time in my family’s lives out there. My answer was if I could help one person to find a reason to get up and move forward after a tragedy, it would be more than worth it and I would be grateful to have had the opportunity to help. My cousin ordered a pre-release copy and brought it to work with her for an overnight shift. While she was busy, another employee picked the book up and started reading. When that employee went home the next morning she found her 15-year-old daughter had been sexually assaulted. 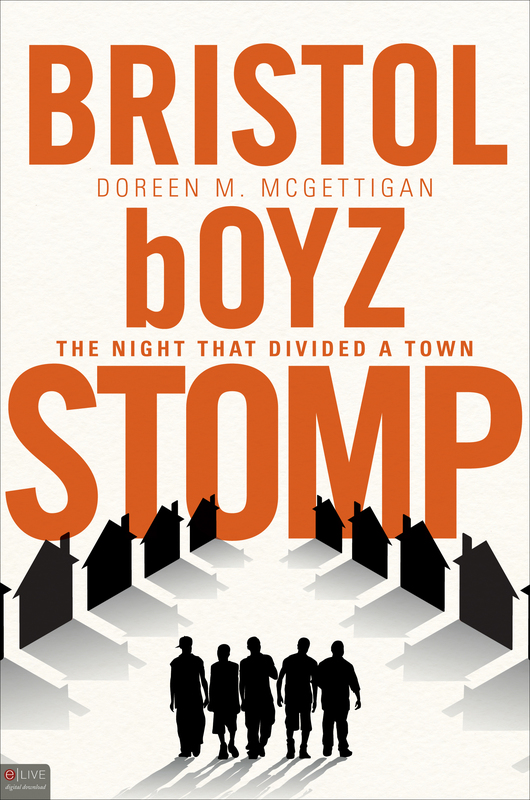 In Bristol boyz Stomp I mentioned I had been on the board of the Network of Victim Assistance [NOVA] and how they support, counsel and accompany sexual assault clients in the emergency room and through the justice system. The book was not about sexual assault but because I mentioned it that woman knew exactly who to call that morning and she was able to save her daughter and their family from further hurt and frustration. She said, “An angel caused her to pick up that book in the employee lounge and thumb-through to the exact spot she needed to read.” She thanked me and asked me to never stop writing. That was the nicest thing. Never, ever did I think that would be the way the book would help someone but it was one person helped and I was grateful that the book was in the right place at the right time. That young girl is doing well, thank God. It still amazes me how 100’s of people can tell me wonderful things about my writing and I am so grateful for all of them but one negative comment or bad review can crush me. 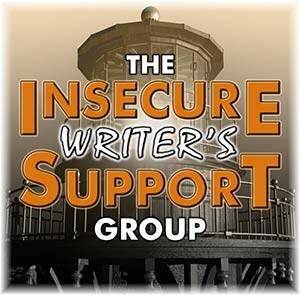 We writers are a sensitive bunch. That must have been the best feeling! Hugs. It really was a good feeling! Wow, what an amazing gift to be able to help someone like that, Doreen! I read your book, and I too am very glad you wrote it. So sorry for what your family went through, but it’s awe-inspiring and admirable that you took that experience and used it to help others. That is utterly amazing. What a story! And you should write what you need and want to write. You can’t let what others think–even your family–stand in the way of your voice and your art. You are so right and I am writing exactly what I want! What an awesome story. You just never know do you? And thank you for being involved with such a necessary service to the community! That was a true miracle. I hope your family sees the value now. They are slowly coming around. Wow! That’s awesome that your book was in the right place at the right time to help someone. Thank you. It keeps me writing! That must be a wonderful feeling to know that your writing was the key to someone’s healing. It really is the best feeling. What a great story. As writers, we often work in a vacuum so it’s especially meaningful when we realize we’ve helped someone with our writing. Good for you! What an inspiring story! I bet knowing your book helped/touched someone in such a concrete way was priceless feedback. What a great story, Doreen. Nothing beats the realization that your work helped someone else, whether large or small ways. This was quite large! I’ve always been a believer in signs, senses and feelings. We may not know it at the time but then we look back and realize everything happens for a reason. It really does keep me writing! Wow! You just never know how God is going to use you. Like you said – the book was not about sexual assault, but was just what this mother and her daughter needed! Keep it up! Thank you and yes, Amen! You’re an amazing woman Doreen. Don’t let anyone get your down. I learned as an actress, you can’t take it personally. What’s right for one is not necessarily right for someone else. Your true audience will find you. One of the cool things about being a writer is that once something is published, you never know who will read it and what impact — hopefully positive – it will have on them. I still get emails from dog owners thanking me for writing a New York Times essay about the time our elderly Bichon needed expensive surgery — and the essay was posted on the Times site YEARS ago! How wonderful to learn that a reader found just what she needed in your book. That is pretty cool to hear that you’re positively impacting people’s lives with your work. That is awesome. Thank you Loni. It does feel good when it happens. I feel pretty lucky that my corporate writing and journalism career gave me a thick skin. I have been edited since I learned to write, and learned how to use helpful criticism and reject the kind that’s just, well, trolls’ work. I’m still a work in progress even though I was first published at 16 and I still use a writing coach from time to time. your success is your barometer of your writing, don’t let a single person get you down! You are so right Carol and I’m working on that thicker skin!